Believe it or not there are still some people out there that have either never seen the show, or it happens to be a genre that they would never watch so they do not know what The Walking Dead is about. So being a huge fan of the show and who cannot simply wait for season 2 to finally come, I will try to help anyone who may be wondering what The Walking Dead is about in a very simplified manner. First and foremost, The Walking Dead is about the zombie apocalypse. Now for you newcomers you may not know what that means so I will sum it up for you, it’s where the zombies for some unknown reason have taken over the world. This can be for a variety of reasons such as the unknown, divine intervention, biologically, or just usually from the military messing around with things they shouldn’t be touching. Either way, zombies are here and people are running for their lives trying to survive. In the case of The Walking Dead, we do not know yet where the zombies came from they are just there and we hope that as the show goes on that we will learn the nature of the disaster. So hopefully if you ask, “Where did the zombies come from?”, or “Why are there zombies?”, you will now know. The Walking Dead is about zombies and where they came from, we don’t know yet. So now we can touch base on the show. 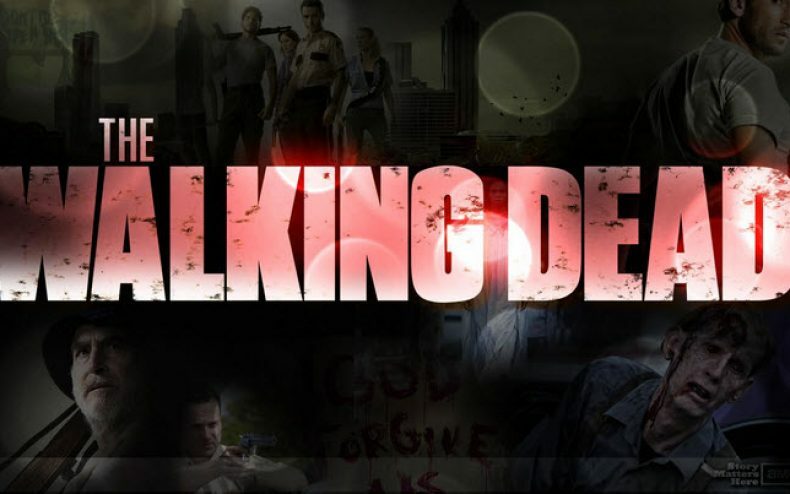 The Walking Dead starts off in episode one “Days Gone Bye“, with Rick Grimes who happens to be a police officer, involved in chasing down a criminal on the run. 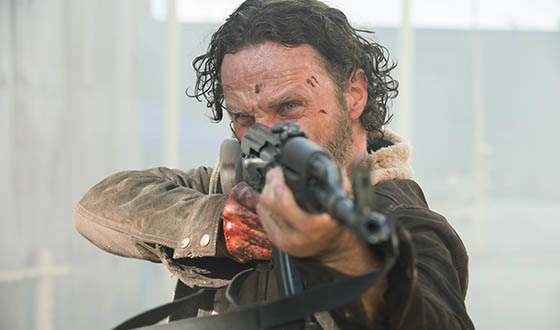 During the altercation Rick takes some gunfire and ends up in the hospital in what ends up being a coma. When he awakens, he finds himself alone, afraid, and the world forever changed. This is where the story begins and from here you can watch The Walking Dead season 1 to follow along in what is one of the greatest adventures, survival.